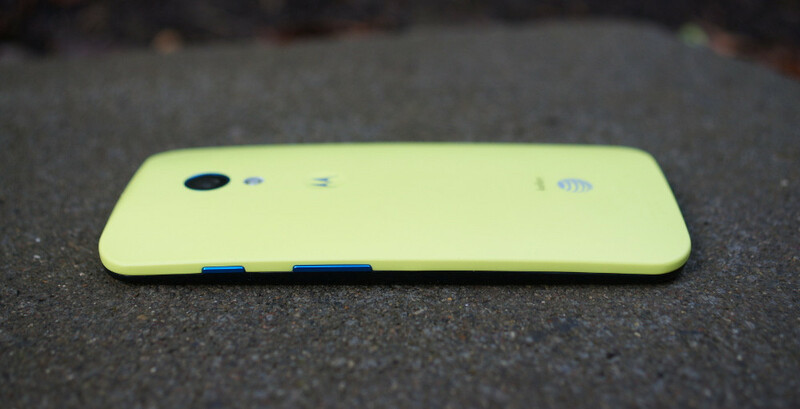 Moto Maker, for those not familiar, is the web interface that allows customers to customize a Moto X through options like the color and material used on its back plate, how much storage is included, and if your phone will greet you with a saying upon boot-up. It is without a doubt, one of the biggest selling points for the Moto X, and a service we hope lives on for future Motorola products. According to a short-but-sweet note from Motorola, we now know that Moto Maker will indeed continue on. That’s all we know, though. Going forward, without a plant located so closely to customers, we are curious to see how Motorola plans to quickly fulfill orders. Remember, one of the originally goals for Moto Maker orders was to have them at doorsteps within four days. Can Motorola do that if they are assembling devices outside of the US? We will hopefully know that soon enough.